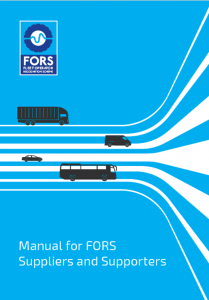 Being associated with FORS is a mark of quality for your products and services, as well a recommendation of their effectiveness in helping members reach the required standard. Both Associates and Affinity Partners can use the FORS logo on stationery, email and literature. FORS gives you direct access to a highly engaged fleet transport audience actively looking for the best tools to help them to achieve and maintain their FORS accreditation, presenting you with the perfect sales opportunity.  FORS provides a range of digital marketing and advertising opportunities to help you get across the unique benefits of your latest offering to its members. You will be listed as an Associate, Affinity Partner or Pre-audit Service Provider on FORS Online and your company profile displayed on the offers page. You will gain discount on: adverts on FORS Online and eNews, ticket price and sponsorship. Sponsoring the FORS Practitioner Workshops gets you face-to-face with the operators, enabling you to raise awareness of your business, show the relevance of your offering, and illustrate how you can help them towards accreditation and best practice. There are three different types of FORS Suppliers. Associates are suppliers who provide an exclusive offer or discount on products and services aligned to the requirements of the FORS Standard. Associates also have the opportunity to sponsor FORS Practitioner workshops. The FORS Practitioner workshops continue to go from strength to strength, providing indispensable tools and information for transport managers to implement, to ensure they are promoting best practice. Affinity Partners are supporters of FORS who supply a FORS branded product or service directly through the scheme. The product or service must be directly aligned to the FORS core principles and add value to the scheme by enabling operators to comply with legal / contractual requirements and / or improve on safety, emissions, security and operational efficiency (e.g. licence checking). Pre-audit Service Providers are able to advertise to members in three ways.  Firstly by displaying their details on a dedicated Pre-audit listings page. Secondly, by advertising on FORS Supplier and Supporter newsletters and thirdly having their products and services independently reviewed and shared online. You will instil a mindset of continual improvement, joining an elite group that helps boast exemplary levels of safety, efficiency and environmental awareness. The purpose of the audit is to make sure that the operators meet specific exacting standards. For more information on the audits, click here. There is an annual subscription fee for becoming a FORS Associate based on the total annual revenue of your organisation. Please download the Suppliers and Supporters manual for more information.  See which companies have become a FORS Associate, helping to support FORS accredited companies to improve the overall levels of safety, efficiency and environmental protection within the industry. FORS Associates and Affinity Partners provide a number of exclusive offers and discounts aligned to the requirements of the FORS Standard. You can also leave feedback about your experience with that company.